Through the use of Hypnotherapy at her practice in the centre of Truro, Cornwall, Annette encourages clients to adopt a more positive outlook on life. 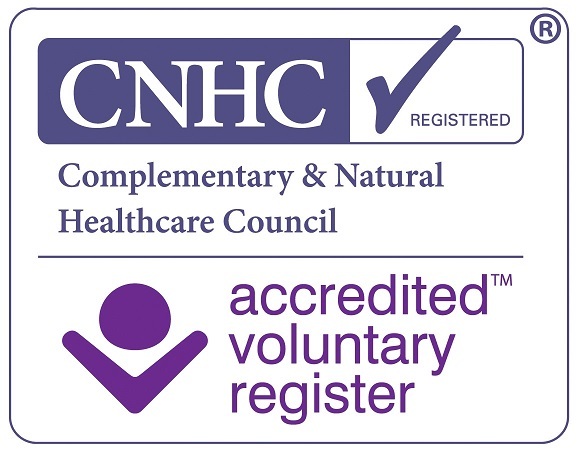 Annette is an Accredited Member of the National Council for Hypnotherapists (NCH), a Registered Member of the Complementary and Natural Healthcare Council (CNHC), and is an Anxiety UK approved therapist. She holds several professional qualifications, namely; an Advanced Diploma in Hypnotherapy (AdvDipH), a Diploma in Hypnotherapy and Psychotherapy (DHP), a Hypnotherapy Practitioner Diploma (HPD), and a Specialist Hypnotherapy Practitioner Diploma (DipSHP). 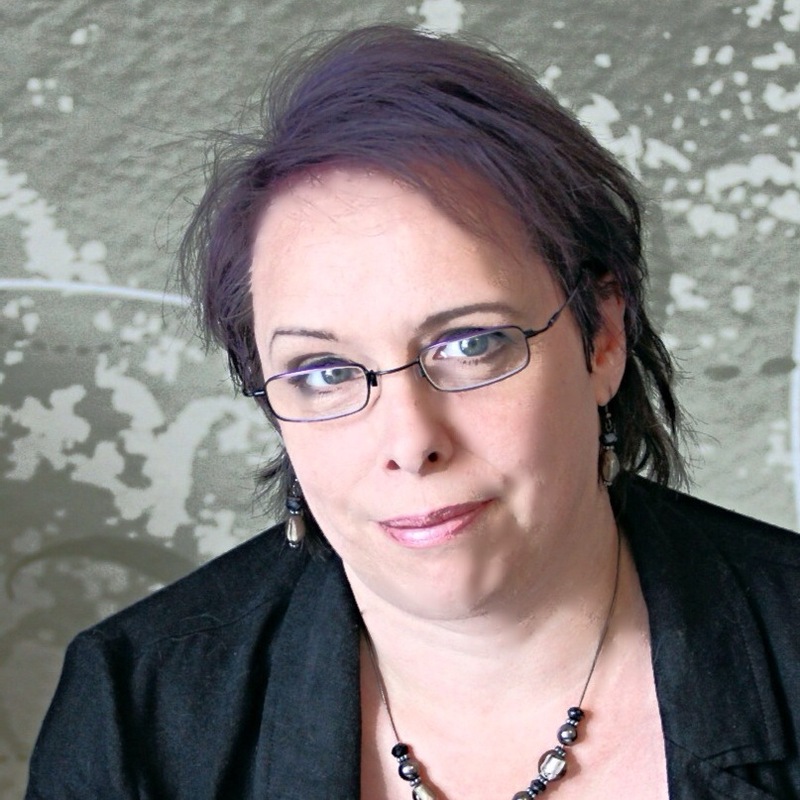 Annette is a full-time hypnotherapist working from her own dedicated practice. Annette uses a variety of techniques, including psychotherapy techniques and EMDR, in conjunction with hypnosis. Rather than focussing on problems, she will help you to identify where you want to be in life and the steps you need to take to get there. This in itself can encourage you to think in a more positive way. To help you achieve your goals and realise your preferred future you work in collaboration with Annette, and together find solutions to the difficulties and problems that may be impacting on your happiness. There are many conditions that can be exacerbated by underlying stress and anxiety, and can manifest in a variety of ways. This may result in physical problems such as irritable bowel syndrome (IBS), psoriasis, headaches, etc. and can negatively impact on our sense of mental well-being. It may also impact on our sleep patterns, making it difficult to get to sleep or waking up during the night. Lack of sleep can leave us feeling irritable, unable to cope or to make decisions, and generally feeling lifeless. Depression can leave us demotivated and unable to enjoy life. During your hypnotherapy sessions we work together to help you reduce your stress and anxiety and help you develop the tools to make positive changes in your life, such as developing more confidence, motivation or self esteem, or getting rid of unhelpful fears or phobias, or taming your ‘inner critic’. Hypnotherapy can help by creating a more positive mental attitude, and in turn change the negative thought patterns and responses that may otherwise hold us back, allowing us to deal with underlying stress and anxiety and generally help us to enjoy life more fully. Sessions are usually weekly and, apart from smoking cessation, are over a number of sessions. The number of sessions needed may vary from person to person, and this will be discussed fully with you during the initial consultation. As long as you are committed to make positive changes to your life hypnotherapy may be able to help you. As with any therapy individual results may vary from person to person. If there is something you would like help with that is not listed, please feel free to get in touch to find out if hypnotherapy can help. Annette is more than happy to discuss if hypnotherapy would be suitable and how hypnotherapy may be of benefit to you. As with everything worth doing, success is dependent on your commitment and determination, so be prepared for change!